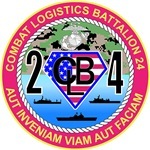 The mission of CLB-24 is to provide timely, reliable, and continuous support to 24th MEU in support of the MEU commander's tactical mission and concept of operations; and to conduct, on order, Non-Combatant Evacuation Operations, Medical treatment and evacuation of casualties on a large scale, and Humanitarian Aid and Assistance operations. 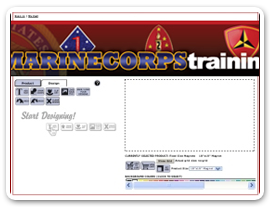 With MCTS Digital Workbench™, you can upload your own files or create your design within minutes! 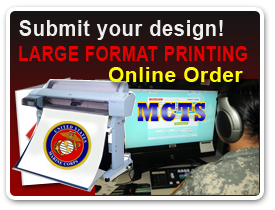 MCTS Digital Workbench™ automatically prices your custom sign design, and you get Free, Unlimited Access, 24 hours a day! With Realtime Designer™, you can create your design within minutes! Realtime Designer™ automatically prices your custom sign design, and you get Free, Unlimited Access, 24 hours a day! MCTS MAPSNOW, gives customers an online solution for custom map generation and printing direct from your browser.